Did you know that UV lights are in use to improve indoor air quality for you HVAC systems? Have you been looking for HVAC UV Lights Spring Texas, installation for your home? Brought to you by Houston Admiral, in this blog, we are going to highlight the benefits of HVAC UV Lights and how we can help you today. UV Lights have been in use since 1903 for sterilizing hospitals, water, and so much more. And now UV lights are being put to use in HVAC systems. HVAC UV lights are very effective at controlling mold inside the air handler. Because of this, all mold in the line of sight of the UV bulb will be put to rest, to keep the coil mold-free. HVAC UV lights not only control the mold in the HVAC systems, but it also helps to sterilize the air. Ensuring that your air quality stays in good range. Studies have shown that when UV lights are put to use in HVAC systems, the fungal levels in the air were 60% lower than before. HVAC UV lights are becoming increasingly popular because of the many benefits it provides. As you can see, there are many benefits of installing UV lights in your HVAC system. 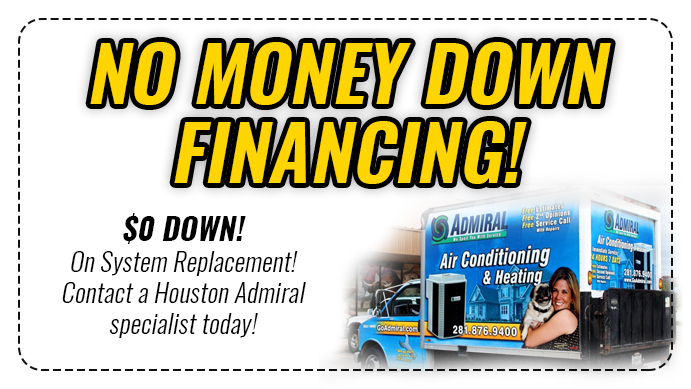 And at Houston Admiral, we are the professionals that can help you. 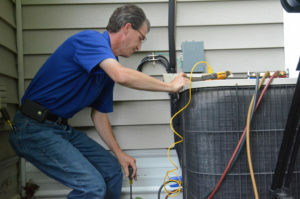 We have expert technicians who will be able to install HVAC UV lights in your systems. So, that you can enjoy the many benefits they have to offer. 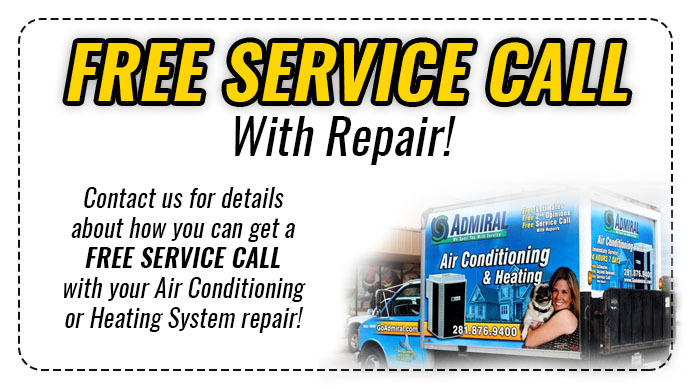 Give us a call today 281-876-9400 and schedule your appointment. Our friendly staff members are standing by to answer any questions that you may have.